The Complete Fantastic Voyages. All four titles for one great price! 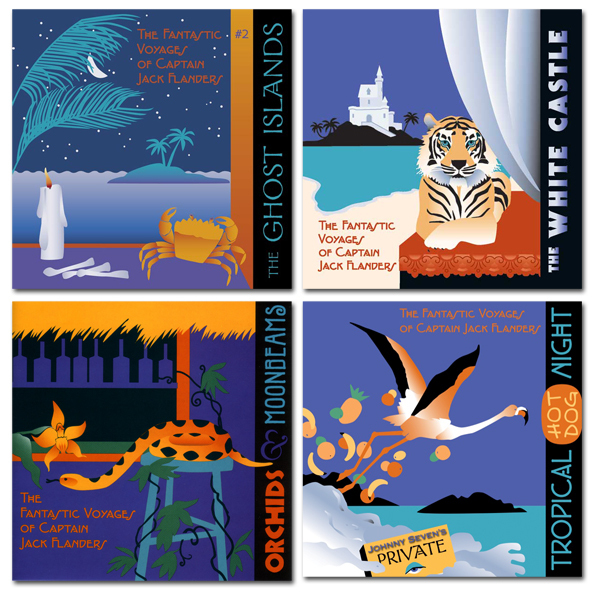 Includes Orchids & Moonbeams, The Ghost Islands, Tropical Hot Dog Night, and The White Castle.